Hotel Beni extremly appreciate loyal guests. Your loyalty we will award with special reduction for every new reservation. on the total ammount for accomodation services. During your stay in the hotel we will assign you loyalty card that enables you to realize additional reduction for every new reservation. 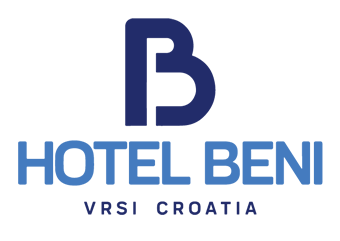 for accomodation reservation in the hotel BENI! Welcome to the Hotel Beni! Do not hesitate to motivate your employees (clients) in keeping company with colleagues and having a good time out of their homes and surroundings , as well as to promote their creativity by team building activities. Hotel Beni is ready to give you oportunity for different programmes to streghten team spirit and increase contentment of your emplpyees (clients). Among many different team building activities we offer you to choose the best solution for you considering number of participants, age of participants, bodily condition, programme for men or women, season condition etc. If you decide to get away from crowded city centers come to the Hotel Beni and its natural environment of the sea, sun, olives and salt. 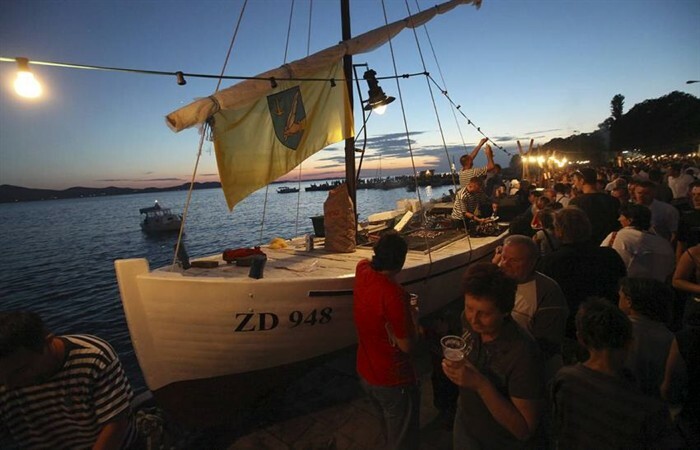 Feel Dalmatia as it once was. The mild Mediterranean climate, clean air, the smell oft he sea are prerequisite for relaxation, better physical condition, long and healthy lifestyle. Visit us and enjoy our environment. Quality accommodation, indigenous homemade food, friendly staff, favorable prices are our advantages over other Dalmatian destinations. We recommend arrivals outside of the main tourist season to awoid crowds and summer heat – March – June, September – November. Let the hotel BENI be your choice!! To offer our guests an active holiday and exciting experience at reception guest can book various number of excursions (half day and all day), transfers, bicycle rent, scooters, rent-a-car, taxy service ( wich is charge according to the Hotel price). 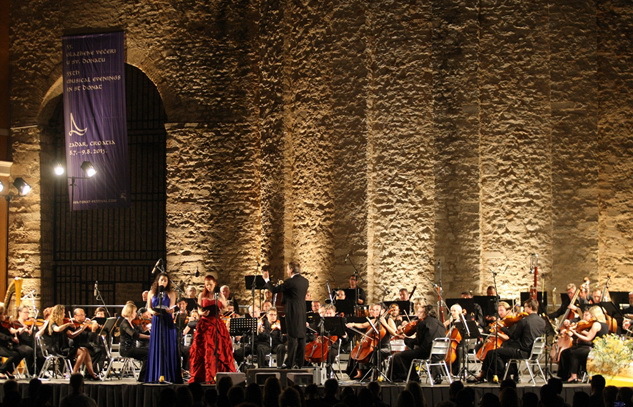 The area is well known for its variety of cultural offer, so in addition to that Hotel provide tickets for museums and galleries in Zadar, as well as concert ticket and other events organized in closer area. Apart from the main season, hotel facilities make the Hotel an ideal place for organizing Special Occasions Parties & Events as smaller wedding ceremonies, baptisms, communion, birthdays and etc. for a very favourable price.